Save the transfer step! This Sylvia Pippen design is screened on cloth—just follow the dashed lines for perfect Sashiko stitches! 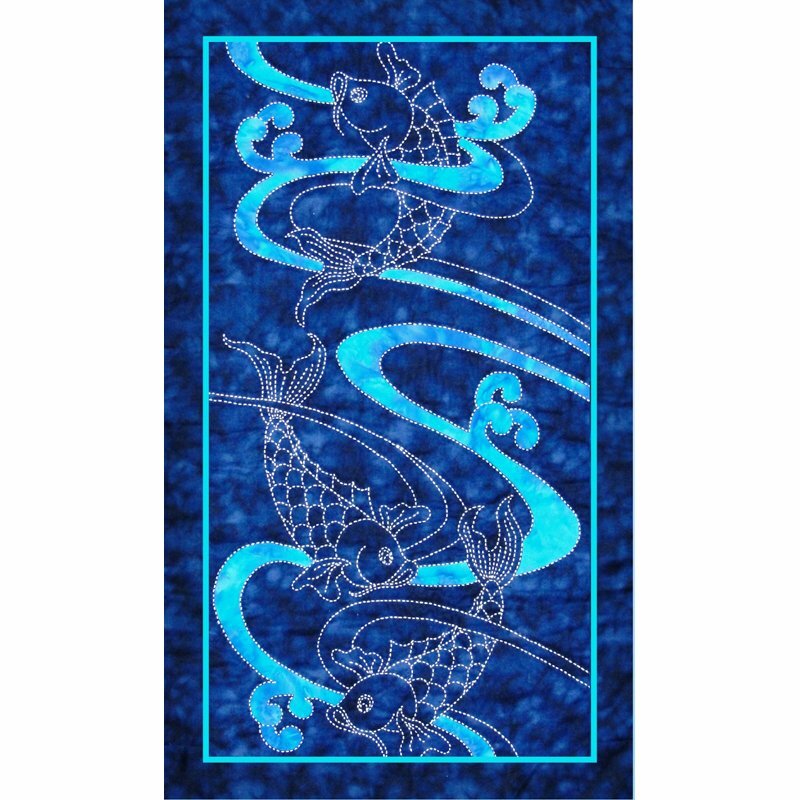 This 19″ x 31″ wall quilt combines either hand or machine appliqué with sashiko. Kits include screened Indigo Marble cotton by Moda, Kaufman batik for border and binding, white sashiko thread, needle, full-size pattern and instructions.